Many years ago, we had a dog named lady. One Sunday morning, Lady made a discovery....the fun of chasing a porcupine ends in pain. Before we could go to church, Brian and our son had to spend some time removing quills from Lady's nose, and also from her puppy, Belle's nose. 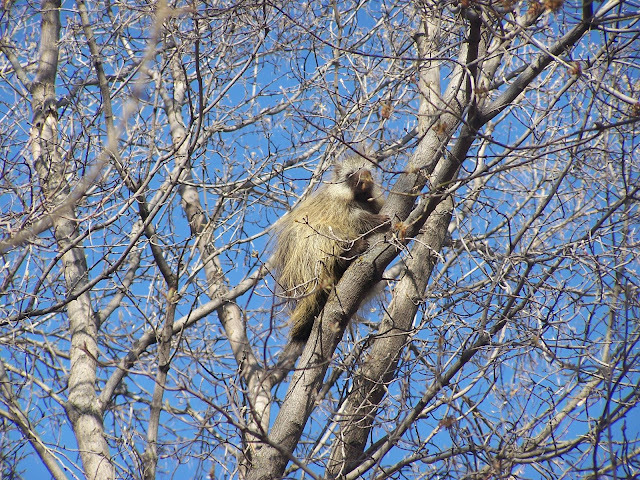 By the time they finished, the porcupine had made it's way high up in a tree, so Justin chained Lady up in another part of the yard, knowing that Belle would stay with her, and hopefully the porcupine would move on. After church, Justin let Lady off of her chain, and she went straight to the bush, and once again found the porcupine. 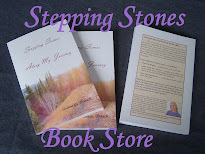 We just shook our heads, and wondered at the fact that in spite of the pain she experienced last time, Lady hadn't learned her lesson! Later, as I thought about how dumb our dog was, I realized that her actions were really not that much different from what I have done myself! After all, how many times have I done something that resulted in pain, and then went on to do the same thing again...and again! Like the porcupine, that 'thing' was still there tempting me to come back for more, and how often have I succumbed to that temptation, only to find that the results were even more painful! 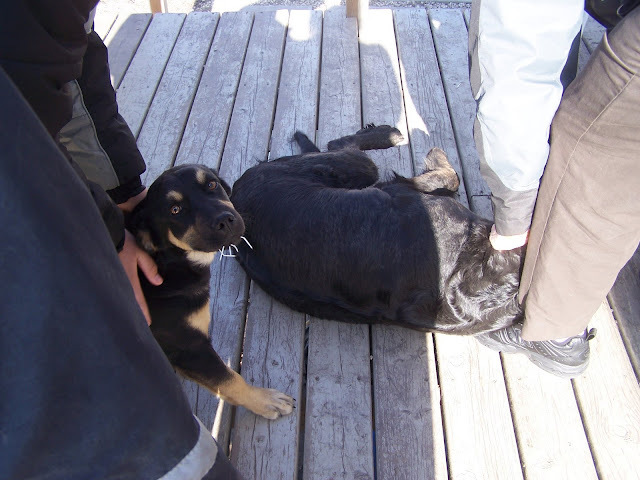 But even worse, just like Lady's puppy, my kids were following me and also being hurt by my bad decisions! Sometimes it takes getting a face full of quills a few times before I learn to stay away from that porcupine taunting me from a tree! But when I take the time to remember the wages of sin, and count the cost for my sin, to myself, to my family and to my Saviour, it's not that hard to turn away! 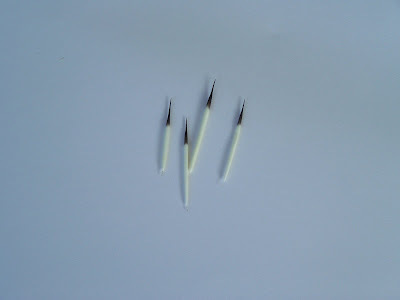 I know from experience that even after the quills are removed and the pain has subsided, there can still be problems. 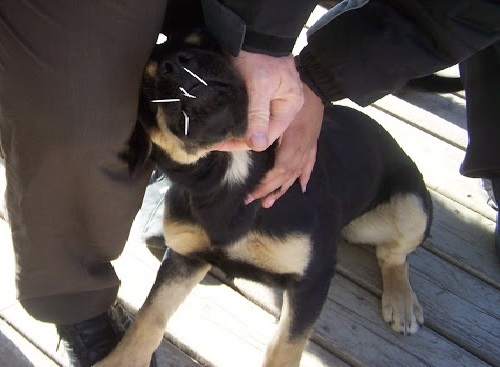 Many dogs have been infected by porcupine quills, and we once had a dog blinded by one. Sin is the same; the consequences can be far reaching and long lasting. Our God is faithful and just to forgive us our sins, but he doesn't remove those consequences from our lives. 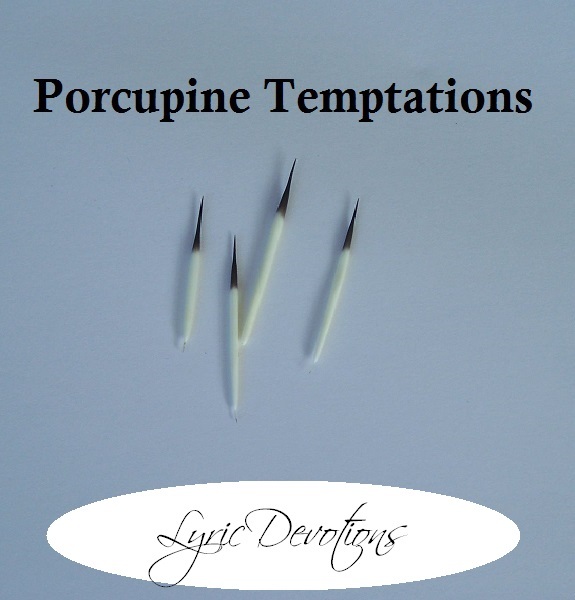 Hopefully we learn quicker than dogs, that porcupine temptations are just not worth the pain they inflict!